Don’t take chances with your special event; make sure you choose an event rental company that stocks high-quality, well-maintained equipment that is clean and ready to use when you receive it. Choose a company with a broad inventory for easy, one-stop shopping. 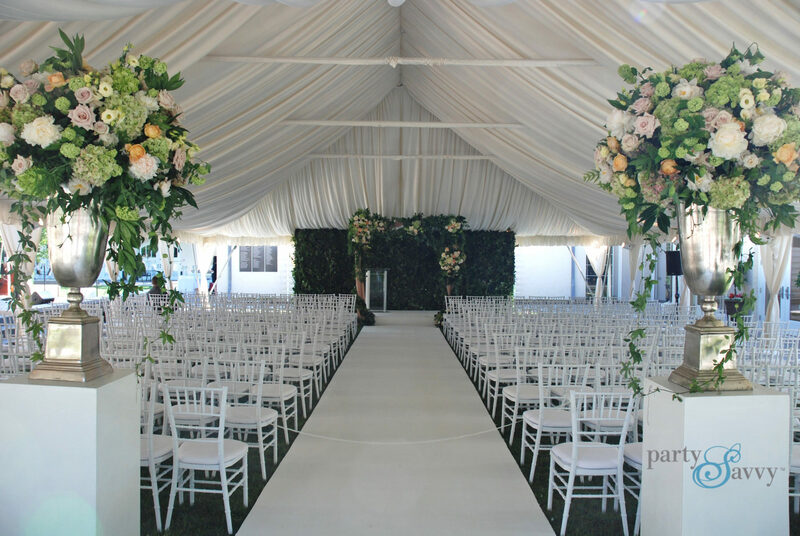 A good event rental provider can supply the equipment you’ll need from the tents over your head to the floor under your feet, and everything in between. And if they don’t have it, they should know where to get it. Some companies talk about great service; many fail to deliver. Whether you contact a company by phone, fax, email, or in person, a courteous staff should be happy to assist you with your event rental needs. Their uniformed delivery personnel should arrive in clean, well-marked trucks, and work with you in a courteous and professional manner. 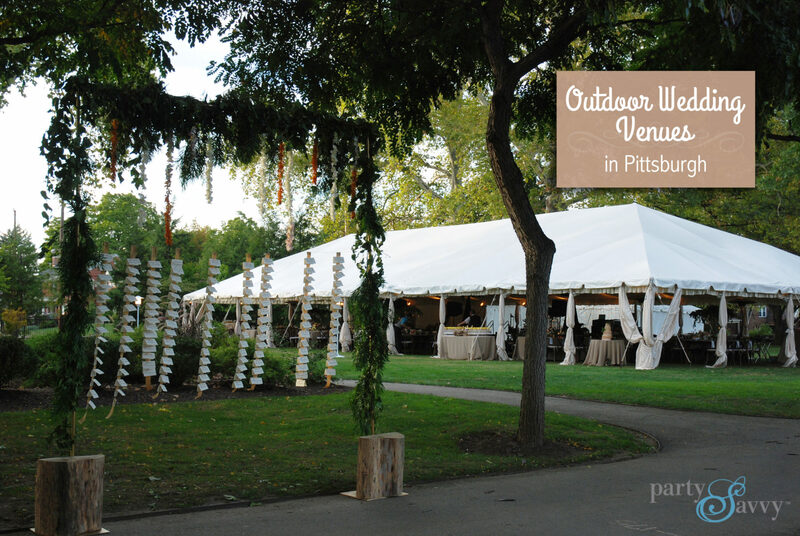 In event rentals, as in most things, you generally get what you pay for. You should expect exceptional quality in your rental equipment and service, at a fair price. Choose an event rental company who has helped thousands of customers with equipment and services for all types and sizes of events. The more experience they have, the better service and quality you can expect to receive. A reliable company is one that honors their commitments to you. They should strive to not let you down. Computerized reservation systems provide easy-to-read and understand rental contracts that itemize everything on your order. If a mistake is made, they should work with you to make it right. Do customers have good things to say about the company? Would they use them again? Would they refer them to a friend? These are important questions. Be sure that your rental company is well known throughout the Western Pennsylvania and tri-state area as a reputable, high-service quality provider. Our company has been built on repeat customers and their referrals. A good event rental company knows they are only as good as their last event. Does the company conduct business in a professional manner? Do they belong to trade associations in their industry? Do they keep up with trends and developments in their industry by attending trade shows? Have staff members earned any professional certifications? Does a human being answer the phone when you call? If you leave a message, send a fax, or send an email, does someone get back to you in a reasonable amount of time? A staff member should always be available to answer your call or respond to your email or fax during regular business hours. After hours, a voice mail system should record your message and respond with an answer the next business day. For event emergencies after hours, an emergency number should put you in touch with a staff member who can help. Can an event rental company help me plan my event rentals, and what does that cost? A good rental company should be well versed at working with your event planner, caterer, florist, and any other vendors you may be using, to make sure that everyone is on the same page with respect to your event. Generally, there should be no charge for these services.